THOUGHTSKOTO Thoughtskoto : WHAT IS BOTIKA NG MASA BY DUTERTE? 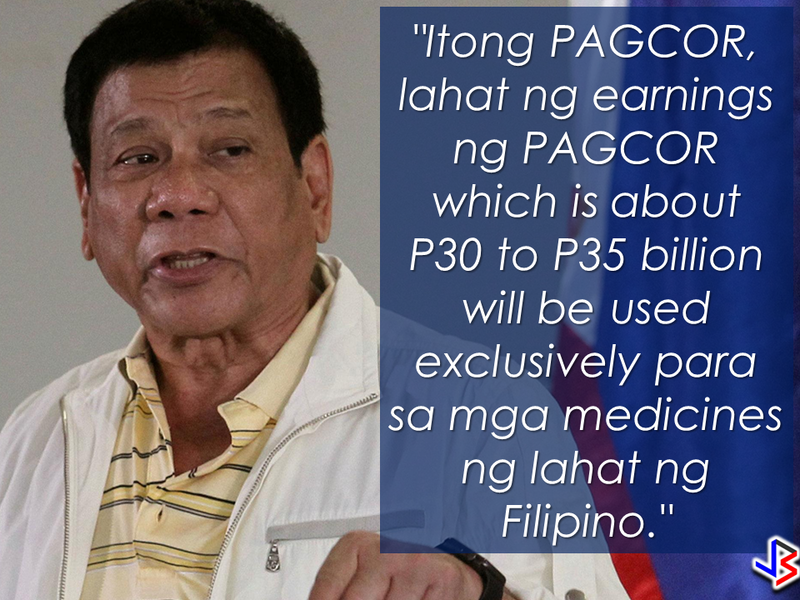 During his campaign, President Rodrigo Duterte promised to channel PAGCOR funds for the revival of the "Botika ng Masa" to give access for the poor to adequate and affordable medicine. In approximately five months in office, the President can turn his promise into a reality. The Botika ng Bayan (Pharmacy of the People) began in 2005, ensuring each city or municipality has at least one Botika ng Bayan outlet from where the community can purchase medicines most needed in the area. The government franchises outlets to non-governmental organizations, cooperatives, trade and labor unions, corporate foundations, or religious groups to do this. 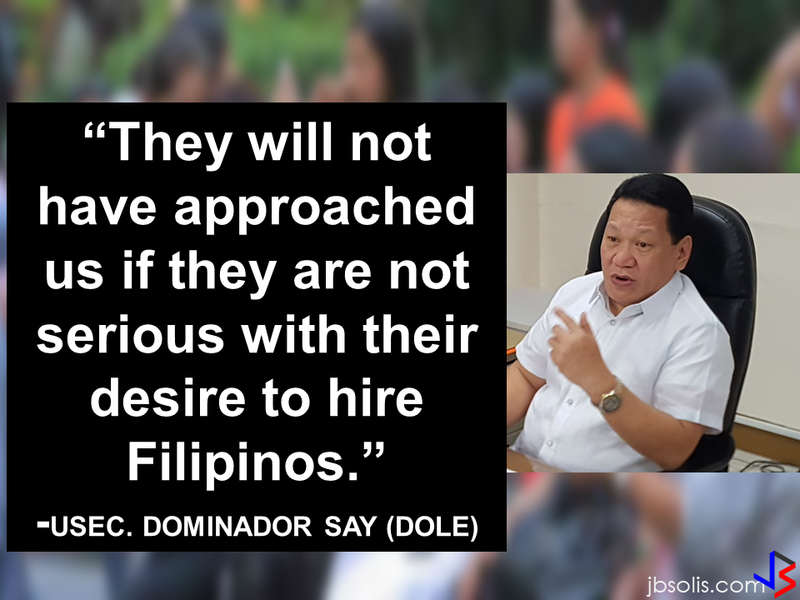 DOH said that there are 16,350 outlets of Botika ng Bayan and its variants all over the country. In 2011, the government issued a moratorium on the project due to problems with financing and restocking of medicines. Duterte plans to address at least the financing aspect by devoting Philippine Amusement and Gaming Corporation (Pagcor) funds "exclusively" to medicines. 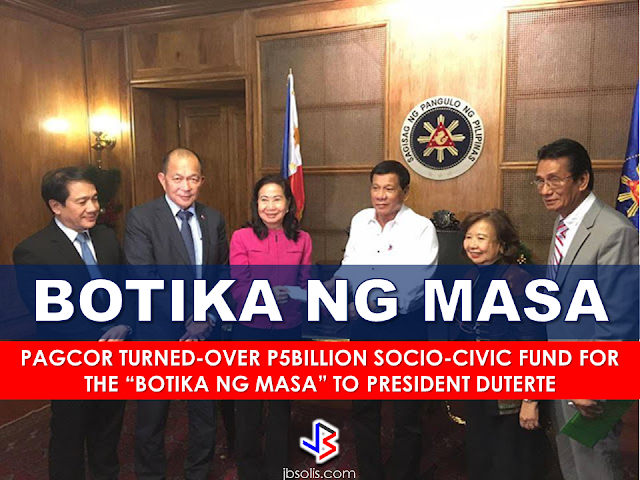 The turnover of P5 billion socio-civic fund from PAGCOR to the office of the President will be used to kickstart the revival of the pharmacy for the people, dubbed as "Botika ng Masa". President Duterte has promised to make the health sector amomg his top priority projects. 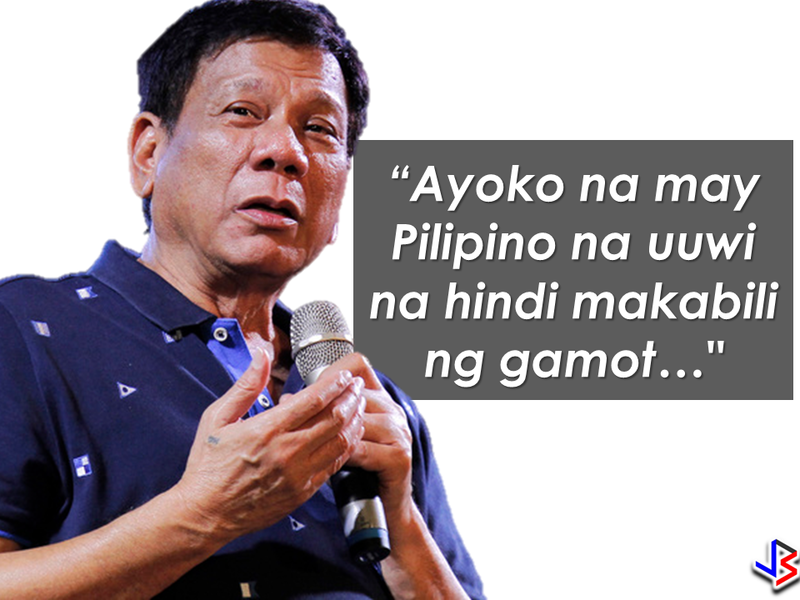 Through Botika ng Masa, Duterte said that he wants to make sure that "no one will go home without buying medicine." Through reviving the Botika ng Bayan project, medicines and health care will be made readily at the grasp of the Filipino people.